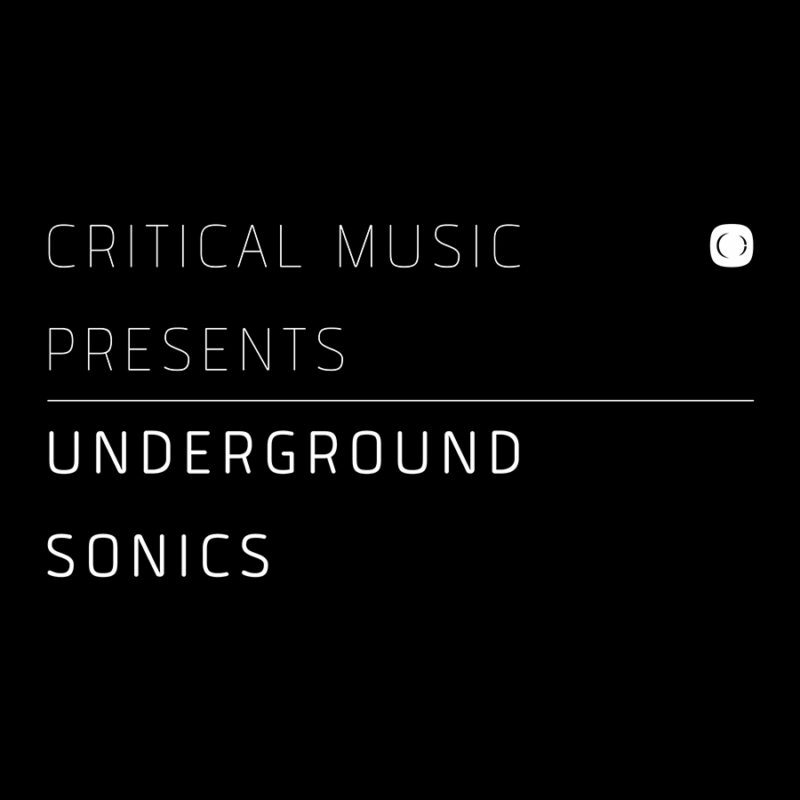 Kicking off 2014 in the most spectacular fashion, Critical Music enters its 12th year with the its biggest artist compilation to date. Painstakingly put together by label boss Kasra over the past year, Underground Sonics is an exciting overview of modern day drum & bass, showcasing the true dexterity of one of the most well regarded, independent electronic music labels in the UK today. Kasra has pulled out all the stops, sifting through his phone book to enlist the talents of some of the biggest and most exciting producers in the game. Noisia, Dub Phizix, Enei, Phace, Sam Binga, Mefjus and Kasra himself all make sterling contributions that make for an album of the best of Underground Sonics expression.